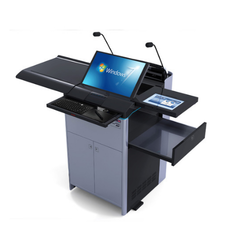 Digital Lecterns used classroom generally in seminar rooms and lecture hall may have certain features, based on the technological quality of the venue. 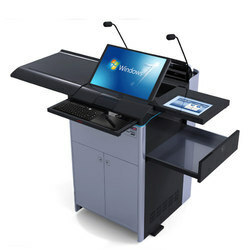 We are leading supplier in Chennai, Tamilnadu. 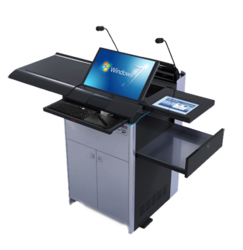 We are looking major inquiries only from Chennai, Tamilnadu. 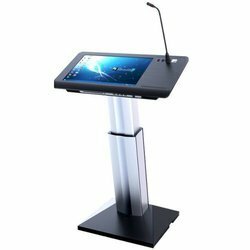 Looking for Digital Podiums ?